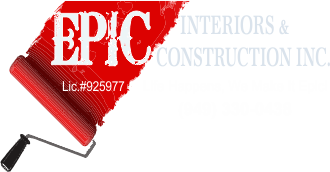 Kitchen Gallery Selection | Epic Interiors & Construction Inc. Select a project and gather idea’s for your new living space! Many More On The Way!